Tower of Guns was developed by Grip Games and Terrible Posture Games and published by Grip Games on Xbox One. It was released on April 9, 2015 for $14.99. A copy was provided by Grip Games for review purposes. 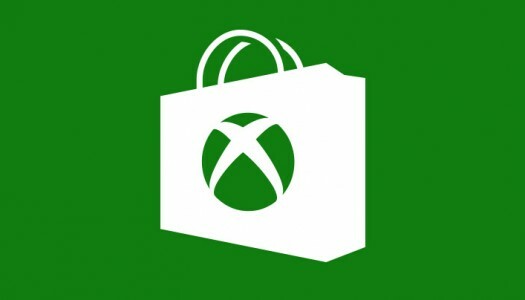 Tower of Guns is another in a series of recent roguelike games to reach the Xbox One via the ID@Xbox program. At first glance, it’s is a throwback to old school first-person shooters in both design and gameplay. While unexciting to start with, Tower of Guns grows on the player with the strange charm of its story mode and the straightforwardness of its objective. After that, it will make you rage. Roguelike games tend to spawn enemy and room patterns that will eventually kill the player in brutal manners. In some games, defeat can be deflating and cause the player to not want to play again. Meanwhile, Tower of Guns is a fantastic game for players who refuse to lose and find motivation in trying until they win. Even if you lose, progress is made toward unlocking new guns and new perks to use for future attempts to finally beat the tower. It’s a win/win for all (not a guarantee). So what do I like about the title? Take a look below. 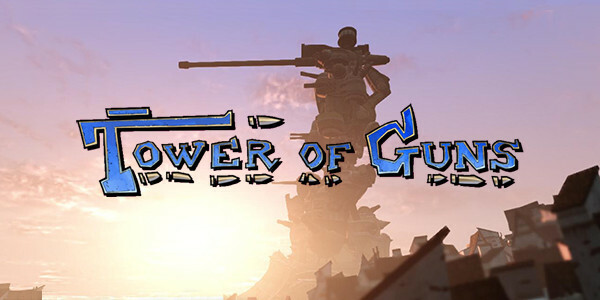 Grip Games is working with Terrible Posture Games to bring their hit FPS Tower of Guns to consoles. This high-octane shooter is built on old-school sensibilities, offering fast-paced action and a hailstorm of bullets. Players will enter the Tower of Guns, a challenging gauntlet made of seven randomly-generated floor. Blast away enemies and defeat giant bosses using an arsenal of big weapons, modifiable equipment and upgradable abilities. Every death will start you at the beginning of the tower and completely reset its layout, but at least you’ll start off stronger and better equipped. Tower of Guns will shoot its way onto Xbox One on April 10 for $14.99. Check out the trailer after the jump.